Are you getting better/worse than the official 44/40 mpg in your Prius v? 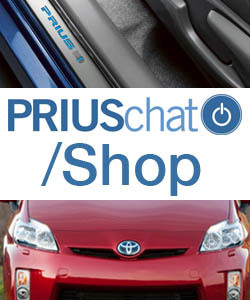 Track your fuel economy and share with others your experience with the Prius v's MPG. Sticky/guide on driving Prius v? 12.3 gal on fill up? Help -10% Mileage Drop with New Tires! new tires.... please make it simple! How many gallons of gas does Prius v hold?